Red, Blue, Yellow, Green are all colors. The knowledge of colors is given by the Art and Craft department of our school. The main aim of the department of art and craft is to fill the minds of the tiny – tots with colors. It also aims to take the child into a new world of imagination. 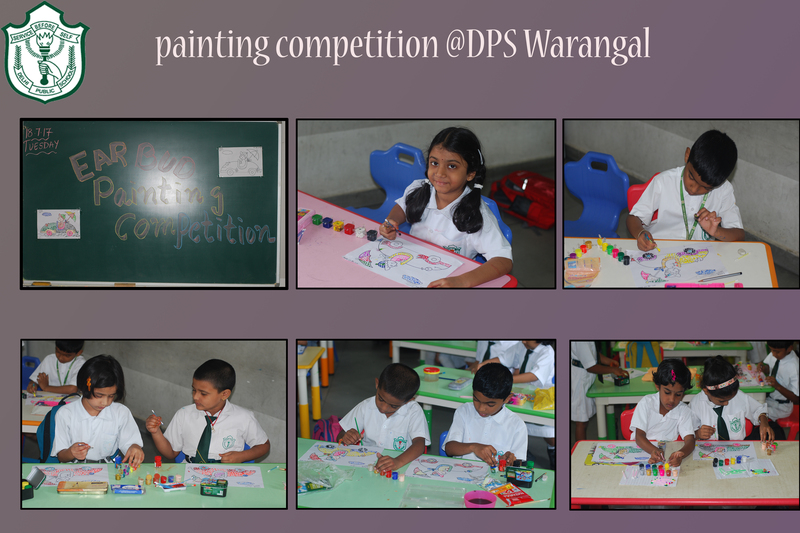 The Art and Craft room of DPS-WGL is as color full as India. An Art and Craft exhibition is also conducted in DPS on the Annual PTM of term1. Where the interested students can make some goods and sell them. This allows the students to put off all the creativity in it.